Our “Municipal Idea” this issue illustrates how history can meet technology in the unlikeliest of places – a one-room schoolhouse. And on the policy side, we recap our recent meeting with the Premier and members of Provincial Cabinet, along with the latest legislative session. 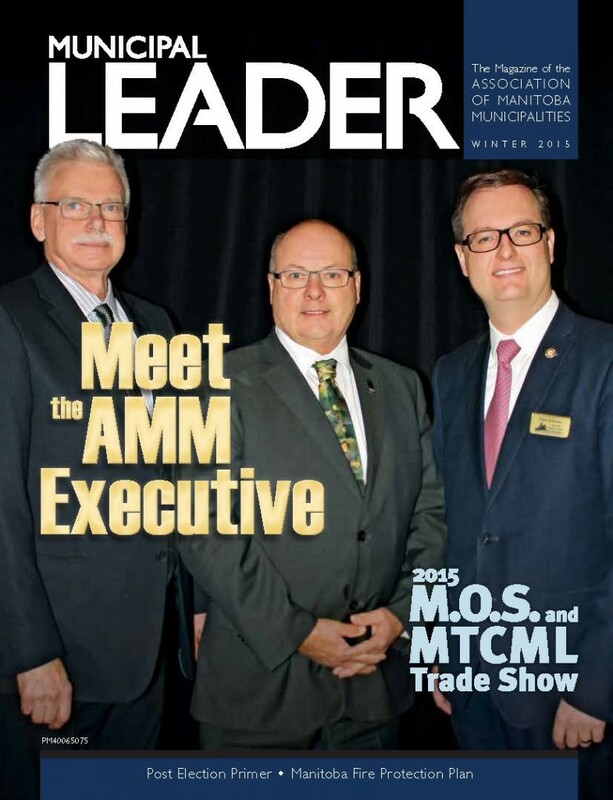 Finally, we hope you enjoy our pictorial recap of the 16th Annual Convention, and our preview of the next big AMM event – the Municipal Officials Seminar and MTCML Tradeshow.